Lifestyle issues such as poor diet, lack of exercise smoking pollution etc are generally the causes of heart diseases prevalence of which is assuming dreadful proportions. Among the various causes diet plays an important role especially those woth high cholesterol content. Presence of cholesterol in food by itself is not bad as long as the same is within the required level and conforms to type medically recognized. 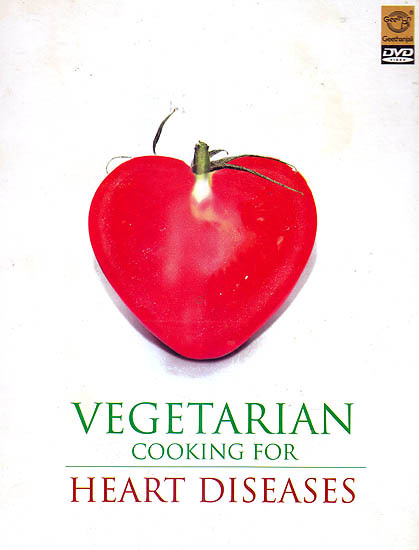 This DVD brings out the preparation of various vegetarian food items which are rich in fibre/nutrients required for the body in reducing the level of cholesterol and thus reducing the risk heart ailments.